A Day Late and A Dollar Short: AMAZON - Finish Gelpacs (32-ct.) - $.08 Each! 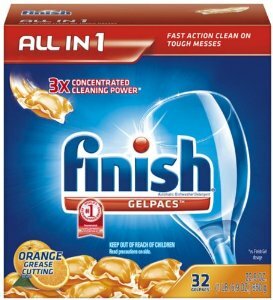 AMAZON - Finish Gelpacs (32-ct.) - $.08 Each! Amazon has a great deal on the 32-pack finish gelpacs! 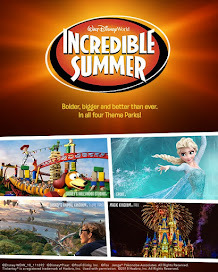 Right now, you can snag them at $5.67 (subscribe and save price; regular price slightly higher) and if you look below the description, you can see there is a clip and save coupon for $2.15. This brings your cost down to a mere $.08/tablet! GREAT deal! Click on any of the images below to visit Amazon.